The gong also has an effect on the mind. The sound waves help to open the subconscious mind to a meditative state. The mind naturally releases with the gong. 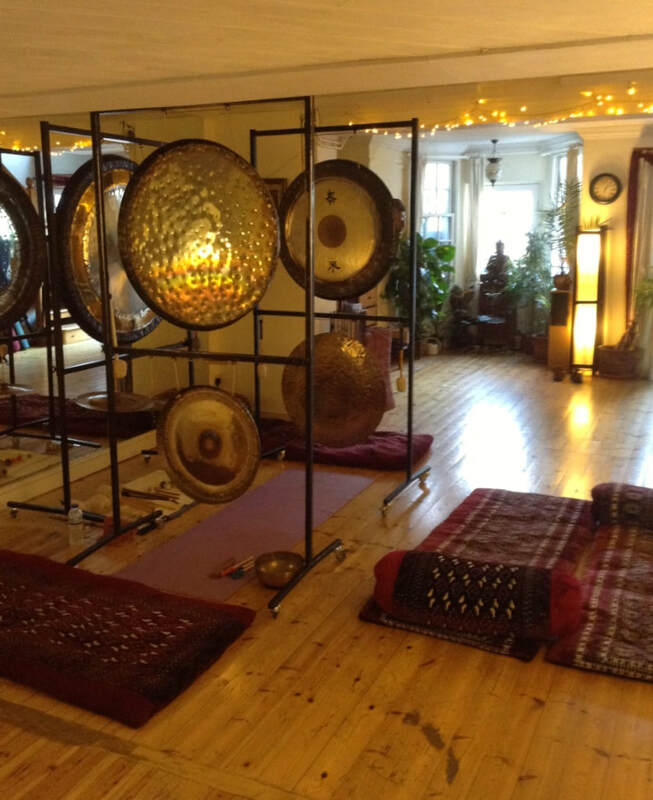 It takes only 3 to 90 seconds for the gong to have an affect on the mind. Then we have the opportunity to expand our own psyche to new aspects of our selves and the world around us. 'The Gong is the spirit song. The primal whisper of the soul. the sound within all sounds. dance and flow through your senses. and rejuvenated the nervous system.